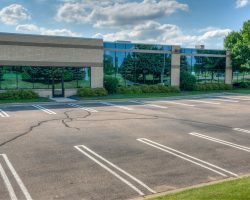 Crosstown North Business Center VI is an industrial/office building constructed in 2000. 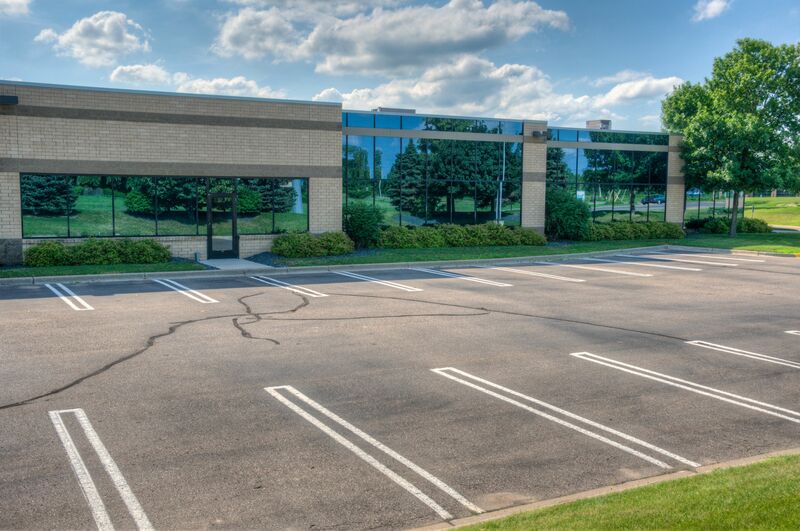 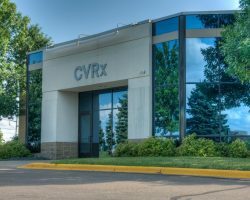 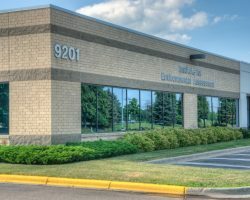 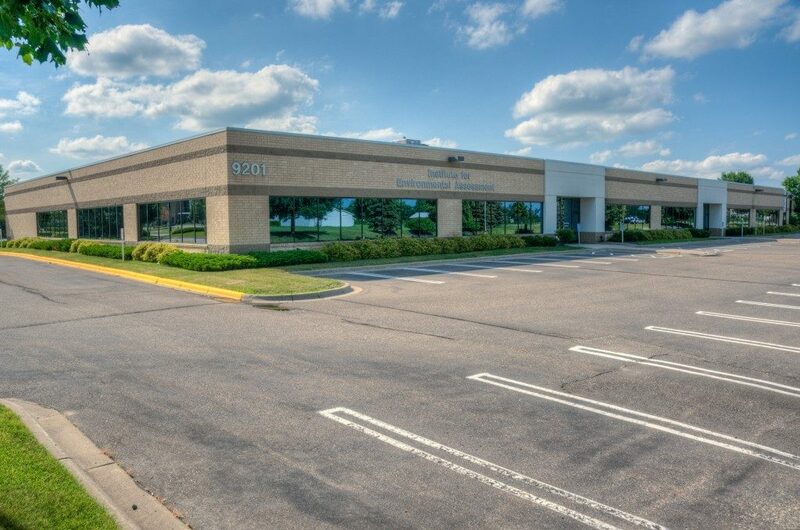 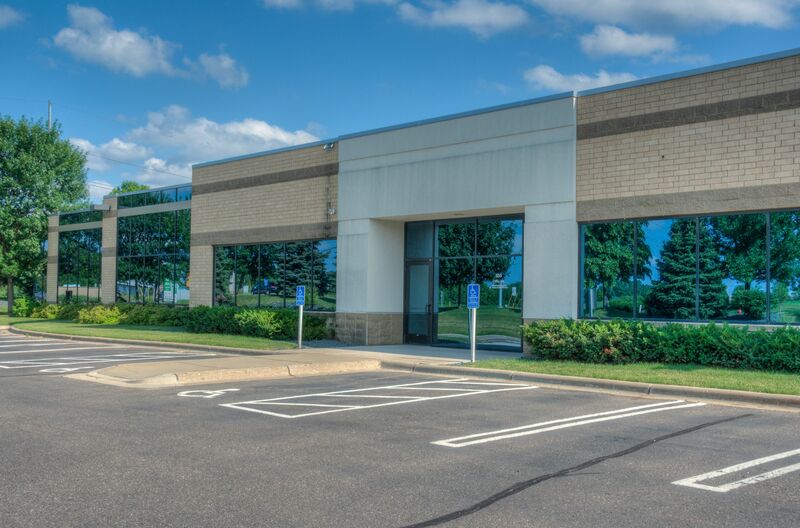 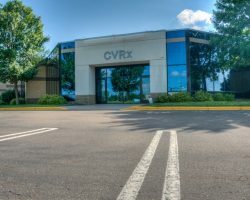 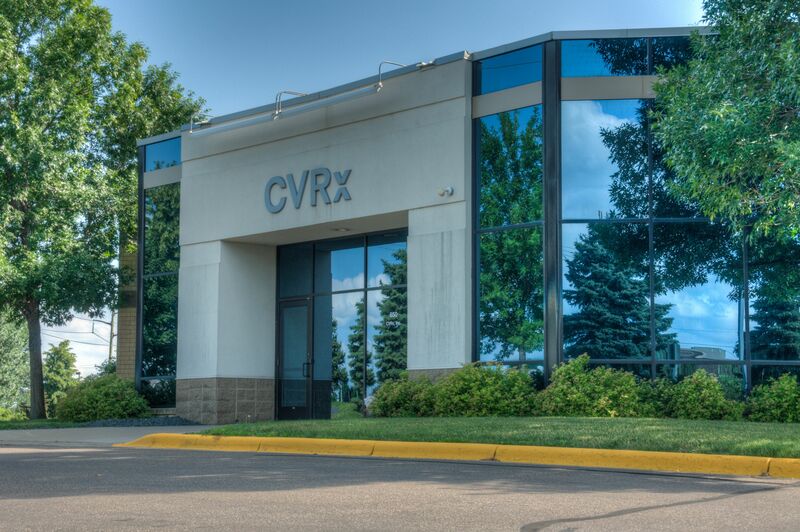 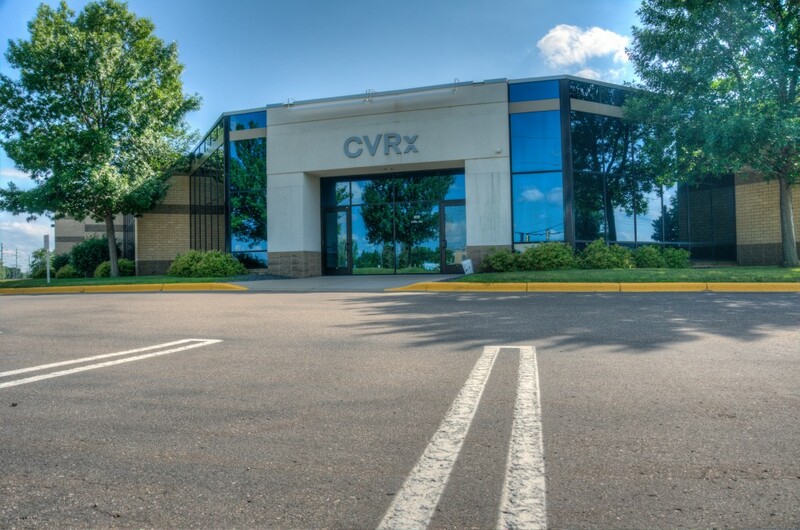 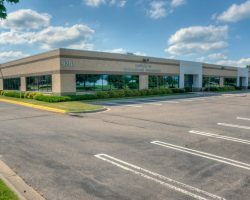 This property is situated 14 miles northwest of downtown Minneapolis in the west/northwest submarket, the largest submarket in the Twin Cities Area. 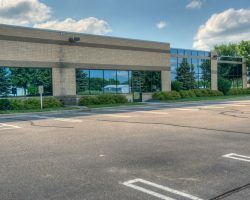 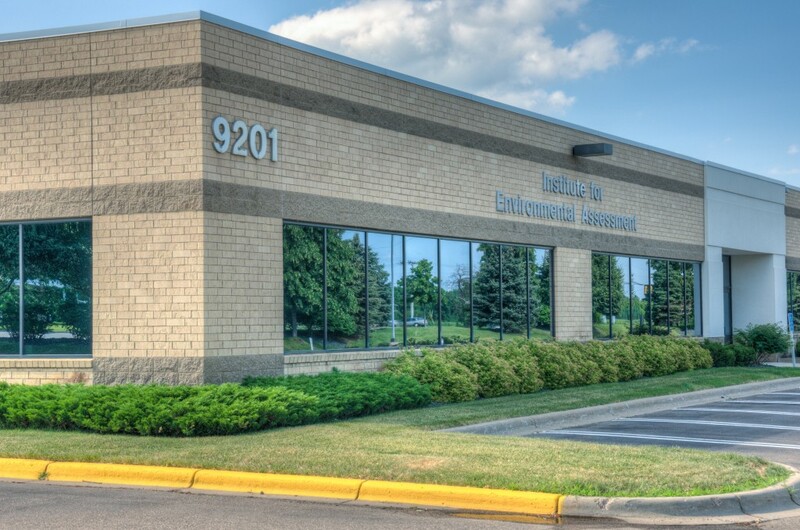 In close proximity to two other Artis properties, Crosstown North Business Center VI provides convenient access to Highway 169, Highway 610, as well as the I-94/I-694. 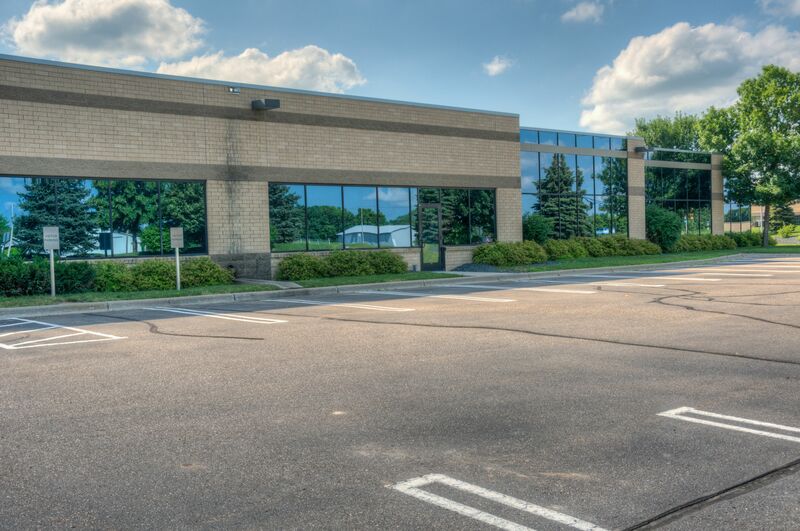 Crosstown North Business Center VI comprises 72,919 square feet of leasable area.